Musical Theatre News: Casting for Off-Broadway musical and Second World War love story Yank! 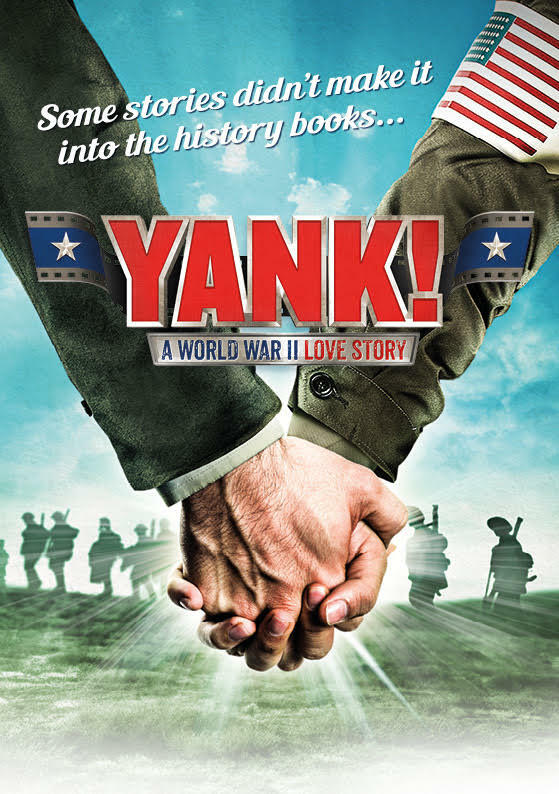 Casting for Off-Broadway musical and Second World War love story Yank! Casting has just been revealed for Aria Entertainment's international premiere of Off-Broadway musical and Second World War love story Yank! which will run at Manchester’s Hope Mill Theatre from 9th March to 8 April. Leading the cast are Scott Hunter (A Chorus Line, A Midsummer Night’s Dream) and Barnaby Hughes (Grand Central, Damn Yankees). They are joined by Chris Kiely (Sunset Boulevard, Chess); Spencer Cartwright (Billy Elliot the Musical, Lady Macbeth Of Mtsensk); Benjamin Cupit (Beauty and the Beast, Eugeneus); Tom Pepper (Drifters, Crazy For You); and Lee Dillon Stuart (Rent, Les Misérables). With Tom Lloyd (Parade, Dirty Dancing); Kris Marc-Joseph (Sister Act, Children of Eden); Mark Paterson (The Wedding Singer, Jerry Springer – The Opera); Luke Bayer (Twelfth Night, The 12 Tenors) and Sarah Louise Young (Casualty, Doctors). Yank! is a moving gay love story with a book and lyrics by David Zellnik and music by his brother Joseph. The production will be directed by James Baker and co-produced with Ben Millerman from Mr Millerman Presents. The creative team also includes musical director James Cleeve, choreographer Chris Cuming, designer Victoria Hinton, lighting designer Aaron J. Dootson, sound designer Chris Bogg and casting director Ben Newsome.